Graduated from the College of Dentistry at the University of Saskatchewan in 1988. Meeting in dental school, her and Dr. Stark had a driving desire, a passion, and an unconditional commitment to building something special together. 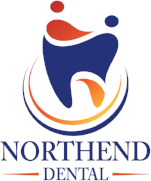 After a few years of being associates, they pursued their business vision and opened Northend Dental. Together they have built a practice that is a direct reflection of their values, vision, and purpose. The culture at Northend Dental is to build strong relationships with their patients like they do with their own family and friends. They work together to balance each other’s strengths and weaknesses. Dr. Gillies became a Fellow from the Las Vegas Institute for Advanced Dental Studies (LVI) in 2010 after completing training in advanced aesthetic and cosmetic smile design and advanced functional dentistry. She is also a member of the Canadian Dental Association. Outside of business life, she spends as much time as possible with her family doing the things that they love to do together…skiing, hiking and exploring. 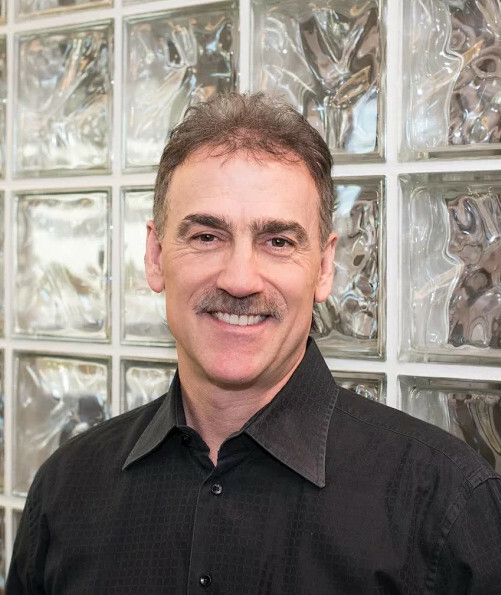 Has been practicing dentistry in Saskatoon since he graduated from the University of Saskatchewan in 1988. He has a passion for cosmetic dentistry and enhancing his patient’s lives both esthetically and functionally. Using a scientific diagnosis of a smile and precise artistic skill he is able to create a stunning Hollywood smile! He is a member of the Canadian Dental Association and an esteemed Fellow of the prestigious Las Vegas Institute for Advanced Dental Studies (LVI). Dr. Stark offers many aspects of dentistry, including being a certified Invisalign provider, restoring implants, providing full mouth reconstruction, neuromuscular and cosmetic concepts. He has studied internationally at the LVI Institute where he became a Fellow in 2010 after completing many years of training in advanced aesthetic and cosmetic smile design and advanced functional dentistry. Dr. Stark completed an associate fellowship within the World Clinical Laser and Imaging Institute in 2012, and in 2013 trained under Dr. Chao the inventor of the Pinhole Surgical Technique/Gum Rejuvenation procedure that corrects gum recession. Dr. Stark is a dedicated family man who takes the utmost pride in his four children and his wife, Dr. Gillies. They spend time filling their life with adventure and experience, and he shares this passion with his family and friends. He was born and raised in Saskatoon where he played minor hockey with the Barons, soccer with S.U.S.C. and baseball with the Rays. 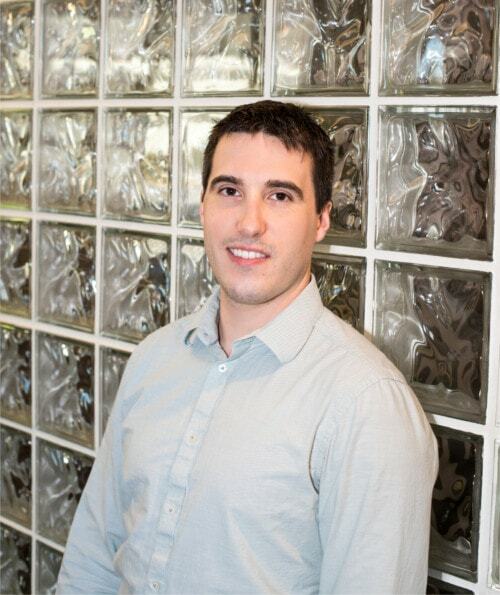 Dr. Rieben graduated from the University of Saskatchewan in 2013 and did an associate fellowship within the World Clinical Laser & Imaging Institute. He has also furthered his education by being Certified in the Chao Pinhole Surgical Technique. Dr. Rieben enjoys being a member of the Academy of General Dentistry. He is happily married to Kaitlin Rieben and enjoys golf, travel, and time with friends. Dr. Gillings grew up in the prairie town of Kelvington, SK. He graduated from the College of Dentistry at the University of Saskatchewan in 1979 and began his career by practicing in his own clinic in Esterhazy. He spent 29 years providing his services in the community, with his wife Darlene and their three wonderful children. 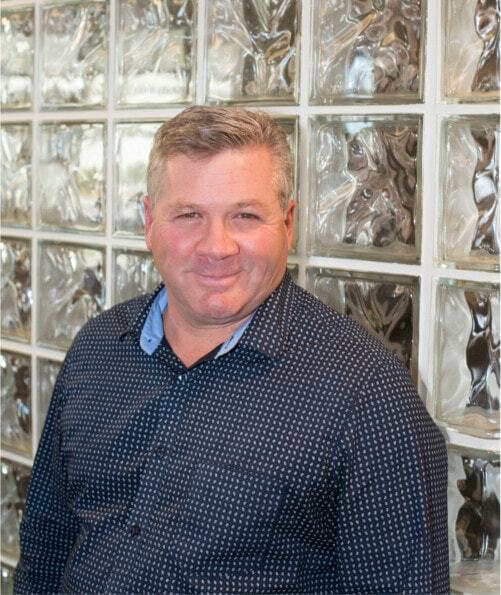 Dr. Gillings, with his wealth of experience, joined Northend Dental in 2009 when he and his wife decided to semi-retire in Saskatoon. He is enjoying being a grandfather to five grandkids, playing hockey and tennis, fishing, gardening and traveling with his wife. This hometown girl from Moose Jaw graduated with Honors from the University of Saskatchewan with a Bachelor of Science and a major in Biochemistry. She graduated from the College of Dentistry in 2012. Dr. Graham previously was a part-time faculty member at the University of Saskatchewan where she taught for the College of Dentistry. She has furthered her education with becoming trained in Invisalign. When Dr. Graham is away from the office she enjoys being a member of the Saskatoon Amateur Volleyball Association and playing slo-pitch ball. Delivering outstanding customer service has always been an essential part of a day’s work for Grace. 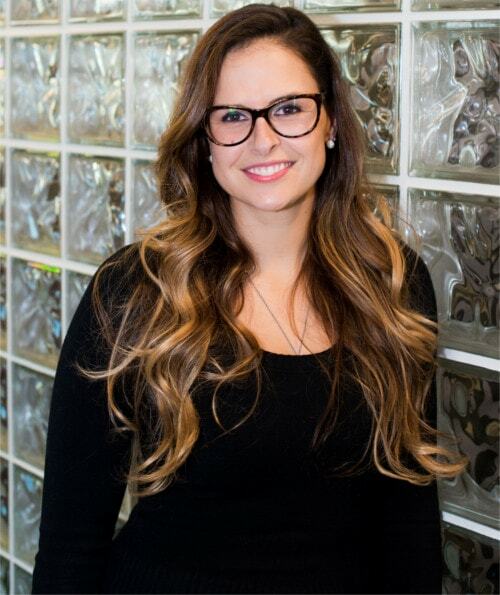 As Northend Dental’s office manager, she is responsible for all office procedures and uses her organizational skills to ensure smooth operations in a busy work environment. Grace has worked in the dental field since she graduated from Dental Assisting at SIAST in 1976. She has been a dedicated employee at Northend Dental since 1992. Outside of her busy work days she enjoys spending time with her family, friends and her dog Sadie. Jill joined Northend Dental’s team as a treatment coordinator in 2015. As treatment coordinator, she works to educate new and existing patients on their treatment plan. She is available to patients every step of the way and provides them with an understanding of their treatment options both financially and clinically. 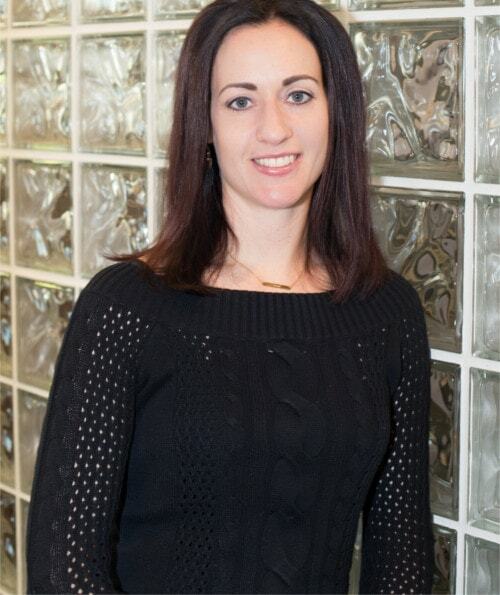 Jill graduated from Dental Assisting in 1999 and went on to further her education with a Bachelor of Commerce from the University of Saskatchewan in 2003. Outside of the office she is busy with her three boys, loves fitness, and home décor. 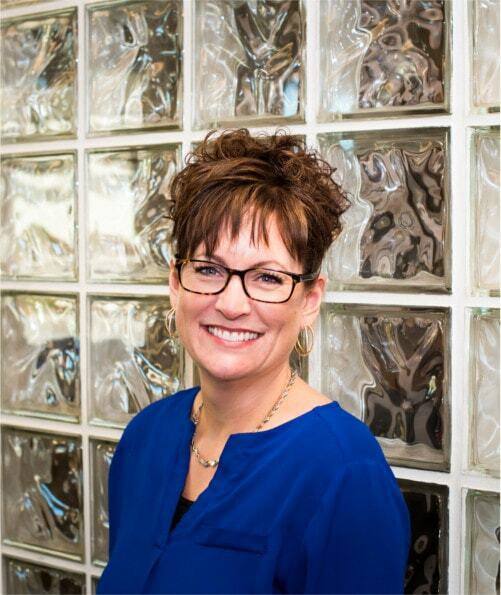 Cheryl has 25 years of experience in the dental industry. 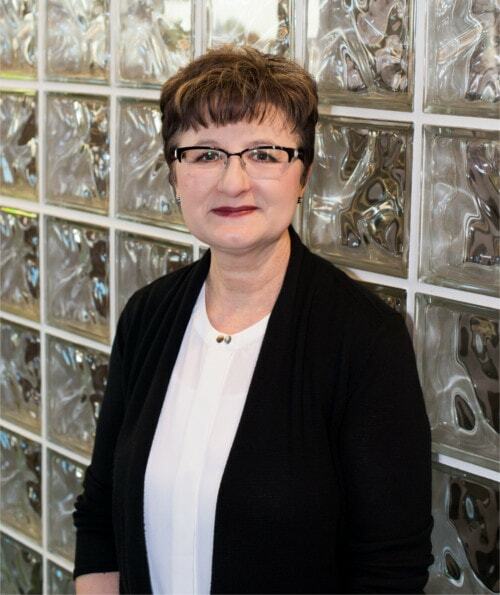 She graduated from Dental Assisting in Regina in 1993, and since has expanded her skills with the orthodontic module in 2004, implant surgical course in 2007 and LVI advanced dental training courses from 2011 to 2015. 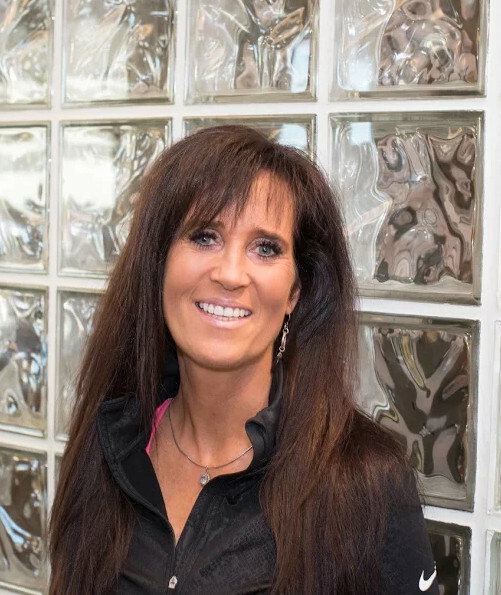 Cheryl enjoyed 10 years as a chairside assistant and then began cross training to become a treatment coordinator and a dental office practice manager. She has worked with doctors all over the province including Regina, Fort Qu’appelle, North Battleford and Saskatoon. Cheryl and her husband enjoy traveling and watching their teenage girls play competitive sports.